Disclaimer: there may be Play-Doh and considerable amounts of chocolate, but this is not a preschool play date. It’s a supportive environment. It’s a place where conflicted college students can come and share their experiences. 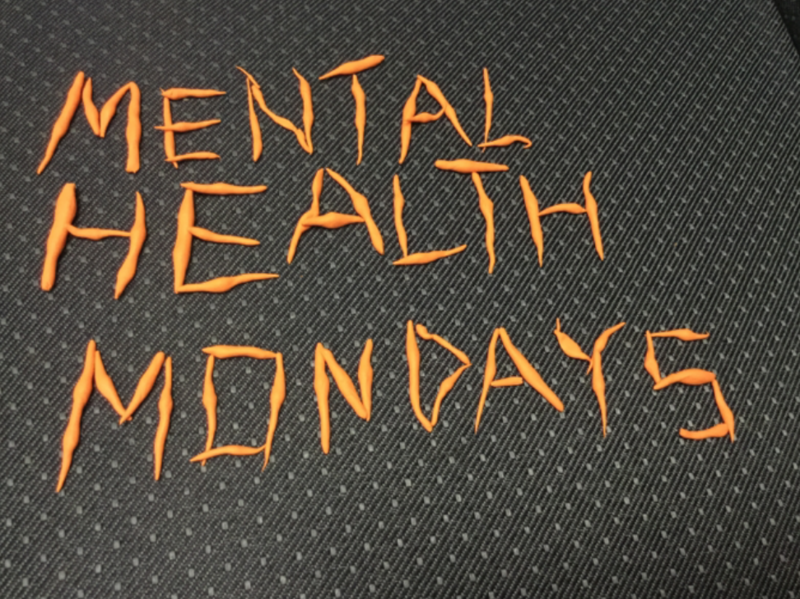 In short, it’s Mental Health Mondays, a peer counseling initiative born from Speak2Swatties. And you should come. I will freely admit I raised an eyebrow when I first heard about this event. Coloring sheets? (Further misery for those of us who could never color within the lines.) Discussing one’s issues with peers on a campus so small that they are probably involved in them anyways? I felt it was a poor substitute for CAPS. But then, of course, I am one of the few people lucky enough to have regular appointments. So I came in with a healthy dose of skepticism, but I was pleasantly surprised. Even though this was just the first meeting, I would encourage my fellow Swatties to come. The organizers made it clear they are not a feel-good attempt at substituting actual counseling. “I read last year’s self-study report … Swat has a pretty high rate of depression and anxiety,” explained Faye Ma ‘19, one of the organizers. “We completely support CAPS … we’re like a middle ground between CAPS and students,” organizer Lamoni Lucas ’17 made it clear. All organizers agree that CAPS appointments are hard to get. Therefore, Speak2Swatties tries to keep the conversation about mental health going, and Mental Health Mondays is one of its most recent initiatives. It allows students to discuss their feeling with peers who may have been in the same situation as them. 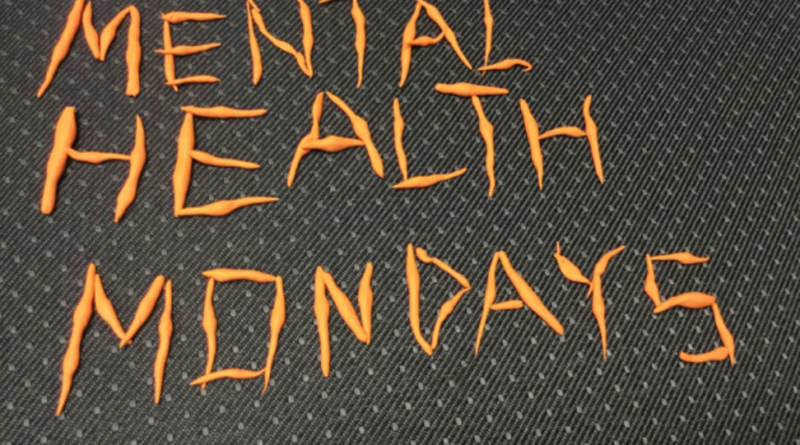 Mental Health Mondays are every other week, 8 to 9 pm, in Clothier 301 (thank you for giving me the chance to discover that there a Clothier 3rd floor exists). It was started within Speak2Swatties by students interested in promoting “active listening,” a that concept shows up regularly throughout the hour. I still don’t fully understand the concept, but everyone listened to each other respectfully for an hour in a confidential setting. Respectful, supportive questions were asked. It felt like a safe environment to discuss personal issues with people who cared, and were listening not because they were paid to do so, but because they were concerned and recognized that we all have problems in common. If that’s what active listening means, I’m on board. Although today’s topic was about relationships – Valentine’s Day oblige – there was less heart-to-heart discussion of our personal relationships than I expected. The evening got pretty philosophical. We discussed the foundations of a good relationship (among other things: comfort, trust, support, independence and dependence), and the obstacles to relationships at Swarthmore (academic pressure, time commitments, and the campus’ painfully small size). What personal stories we did get were not “ten-minute monologues about your life” (Carina Debuque ’20, one of the organizers, warned us to avoid those). They were real moments that illustrated the larger themes we discussed — helpful and sincere. The Swatties present were open and emotional, but the space felt low-pressure and welcoming. It was like a friendly gathering around cookies and tea (and Play-Doh. Admire the art I was inspired to create below). It is genuinely relaxing to discuss what’s going on in your life with non-judgmental, helpful peers who aren’t involved in your daily life; people you’re in no way connected to, except by a desire to talk and listen. There was also discussion of formal, long-term goals for Mental Health Mondays as an initiative, such as increasing intersectionality, advocating for ending stigma around mental illness, and increasing the visibility of mental health resources on campus. No, I didn’t come out of this evening fully enlightened, or feeling an overwhelming sense of well-being. But, simply put, it was nice. I spoke to people and listened to them. We shared, and I discovered that we all have similar issues and problems. Plus, I got free chocolate and finally heard a successful Screw Your Roommate story. My cynicism has been conquered. This isn’t revolutionary group therapy, but it’s a group of supportive people who will listen and not judge. And sometimes, that’s enough. —advocating for ending stigma around mental illness…?? I cannot do that, because I do not accept that there is one. I do acknowledge there are people who hold that prejudice. They harm. I choose not to be among them.